Living Healthier By Design will give you what you need and show you how to lose weight. 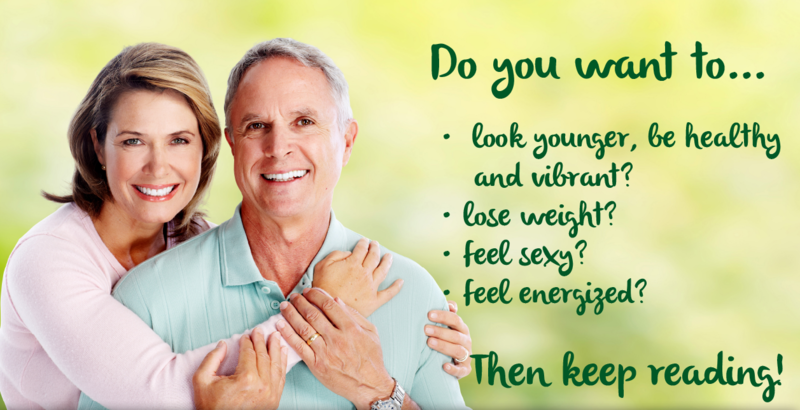 Our program ensures that you will look and feel younger, get your hormones back on balance along with your energy back while still being able to eat your favorite meals. The program we have to offer is more than a temporary fix, it’s your life preserver. You’re going to indulge in delicious, whole foods, lose weight and look younger at the same time. You will fee physically great, look outstanding and regain a confident smile. Your social life will improve and so will your health. This science based program is different because it focuses on lifestyle changes that will work in your busy life style. The food you eat can either be the safest and most powerful form of medicine, or the slowest form of poison. –Ann Wigmore.